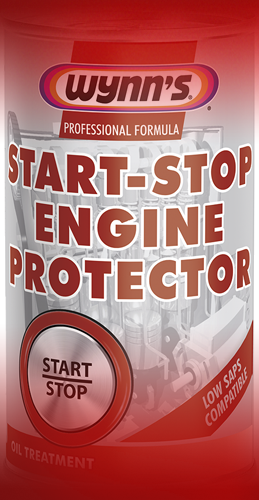 Protect your engine against wear and tear! South West Lubricants was established in 1974. For over 40 years we have supplied the automotive trade with top quality petrochemical tools in a highly competitive market. 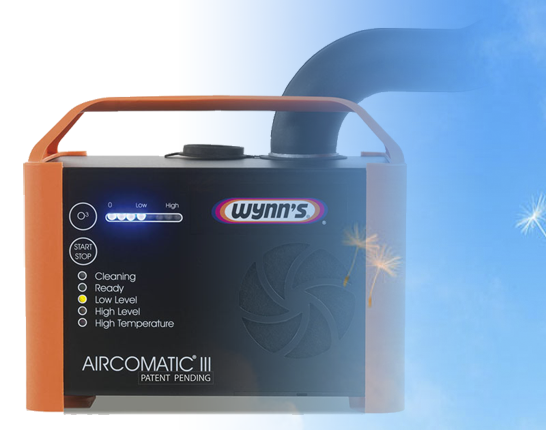 We specialize in the Wynn’s professional range, because we believe it produces the highest quality additives in today’s market. 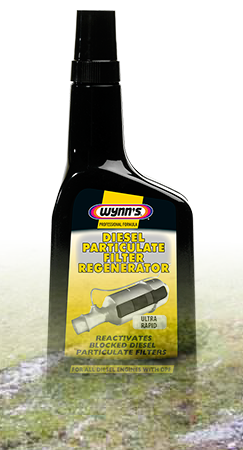 SWL is an official distributor for Wynn’s UK. Click here to find out the essential products for the serious technician.